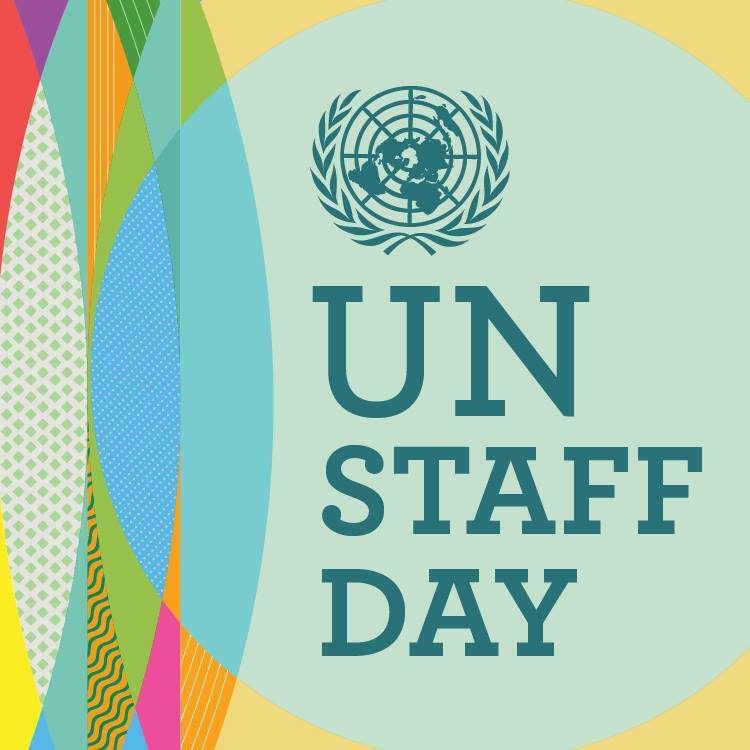 UN Staff Day was first observed in 1953 but has not been marked in recent years. The decision to reinstate the observance was aligned with an appeal from staff representatives to revive the venerable tradition, which acknowledges and celebrates the work of UN staff. On 25 October 2019, the United Nations family will gather at all duty stations and field missions in celebration of the courage, commitment and sacrifice of the men and women who have answered the noble call to become international civil servants.